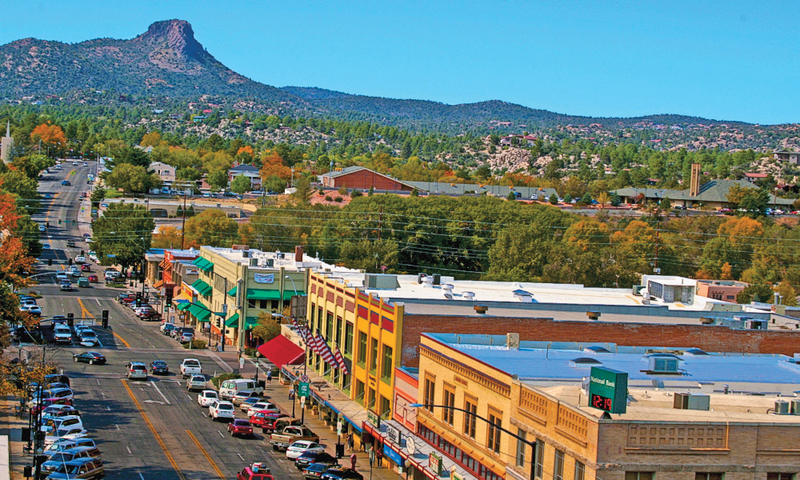 If you’ve been living here in the Prescott area for a while, you’ve noticed some changes: there’s been an influx of people moving here, the housing market has become more expensive than it was a year ago, and the minimum wage increased to $10.50 in December 2017. In fact, the minimum wage is projected to be at $12 per hour by 2020! We’re definitely not showing signs of slowing down our city’s growth anytime soon, and we continue to witness the rising cost of living. Obviously, if labor costs are increasing, the cost to rebuild your home in the event of a loss increases, as well. If it’s been a while since you’ve revisited your home insurance policy, now is a good time to schedule a 30 minute conversation with your agent to make sure you’re covered. Additionally, if you’ve made any home improvements recently that you haven’t discussed with your insurance agent, there’s a good chance they’re not protected in the event of a fire, vandalism, or other unforeseen event. Repairing your vehicle is manual labor, meaning that when the cost of labor increases, so will your auto repairs. Similar to your homeowner’s insurance policy, it’s important to sit down with your agent to make sure you’re still protected in the event of a vandalism, accident, or theft. With the rising costs of labor and materials, if you haven’t opted in to uninsured and underinsured motorist coverage, it’s critical to consider. Let’s say your car is paid off, and you’re driving with liability insurance, with no UI & UIM coverage. A car slams into the back of your car because the driver wasn’t paying attention, and your $20,000 car is now damaged, and you’re severely injured. You find out they’re not insured at all. This means that your medical expenses will not be covered – which can quickly pile up and leave you stressed for cash. Pursuing the litigations of the accident is always an option to be reimbursed, but what about in the meantime? In this particular situation, your medical bills would be covered under UI & UIM insurance. If it’s been a while since you’ve reviewed your policy, now is the time to do it. You could also be missing out on discounts, additional benefits, or worse – you could be at risk for some hefty out-of-pocket expenses you’re not aware of. Our job is to make sure you’re protected no matter what. Give us a call today! We’d be happy to review your insurance policy and work with you to find options that protect you, and fit your budget. ← What Kind of Insurance Do I Need for My Beauty Salon or Barbershop?